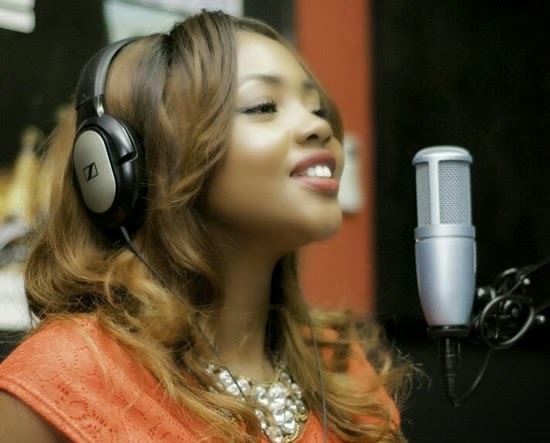 After falling out with some producers in South Africa last year, Zambian rapper Cleo Ice Queen took to the studio to vent her frustrations after she was made to listen to a moving beat, Zambia Daily Mail reports. The beat stirred Cleo's emotions enough to inspire the recording of her first single of 2015, "Ninaka", which features the rising star, Wezi, of the Toliwe fame. The song Ninaka made its online debut on Monday and was shared via social media. In an interview, the Big Brother Africa 'The Chase' finalist shared that the song offers a glimpse of her life behind the scenes and away from the glitz and glamour of the cameras. "I was putting together an album last year and fell out with my producers in South Africa," Cleo remarked. "I was frustrated, demoralised and didn't want to be in the studio." However, fellow artiste Jay Rox, of the hip hop group Zone Fam, believed in her talent and played her a beat which struck her emotionally and gave her the strength to go into a studio again. Cleo said once she did the song, it felt like it was missing some soul and she decided that Wezi Muhone's powerful voice would do it justice. Wezi liked the song enough to add her own twist to the chorus and her sultry voice adds emotional quality to it. 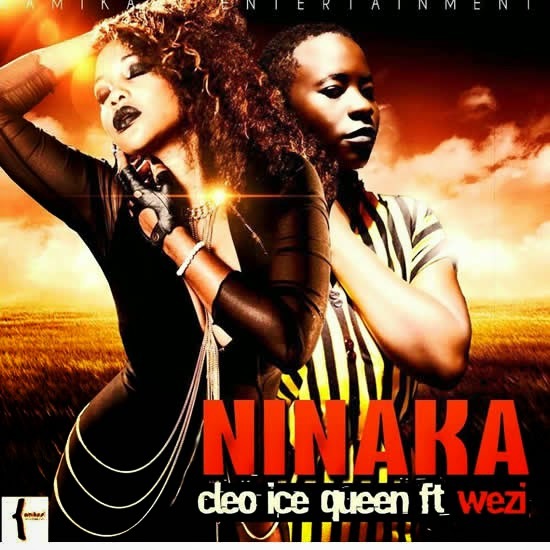 Cleo shared that Ninaka, which was recorded at Music Outta Africa studio, may not make the final cut for her album scheduled to be released in May, but she decided to share it for her fans to understand some of the personal issues she faces. At the moment, the rapper is working with various studios to complete her album, which will be titled Geminice. Click here to download Ninaka (mp3).